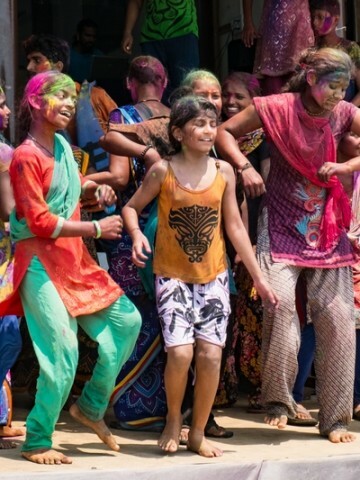 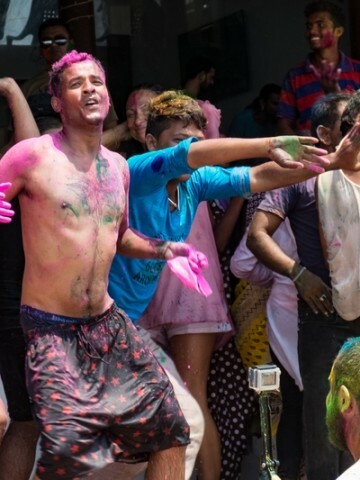 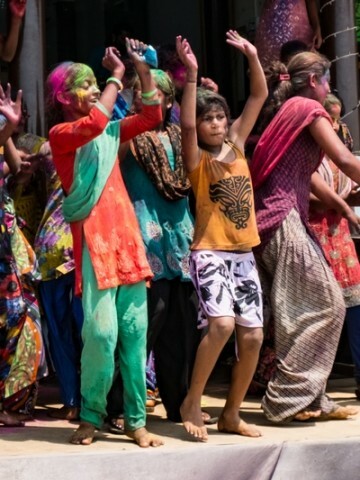 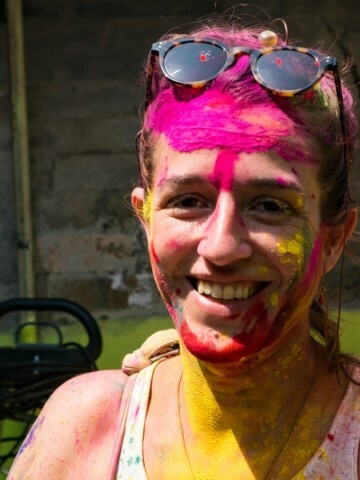 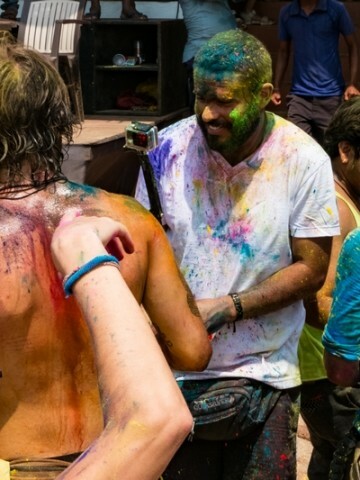 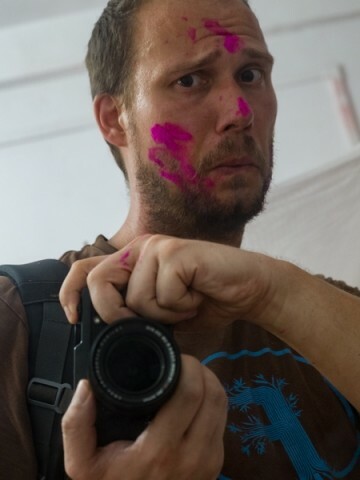 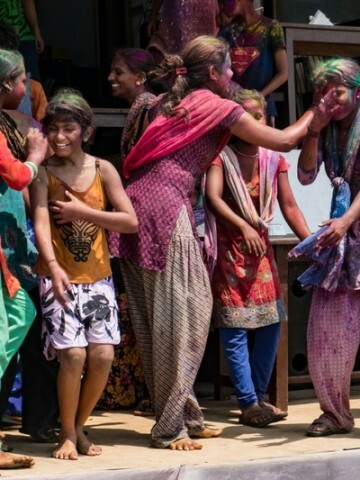 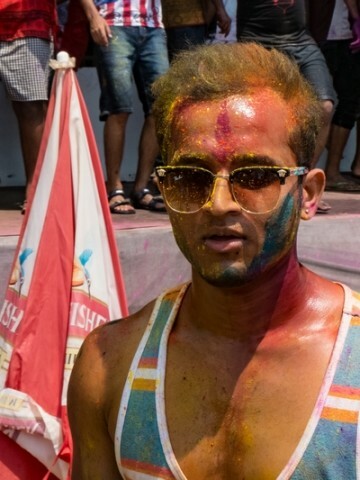 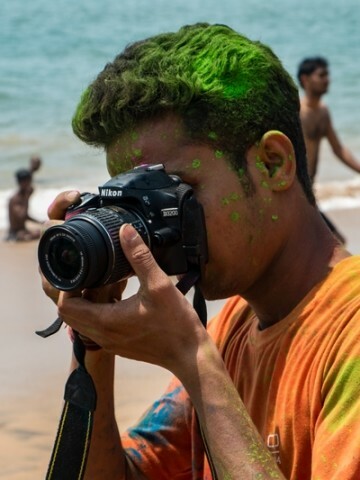 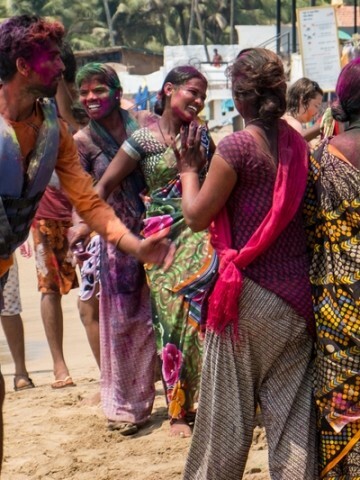 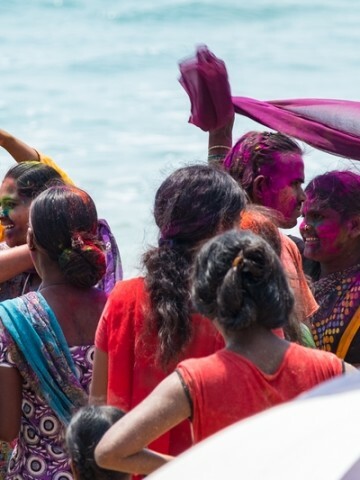 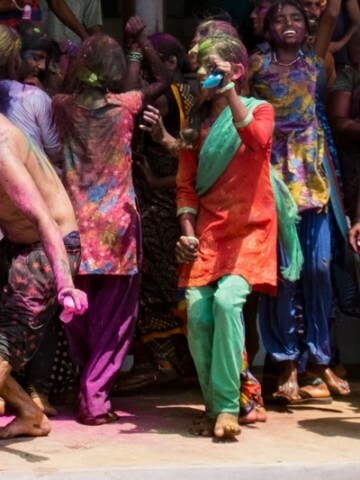 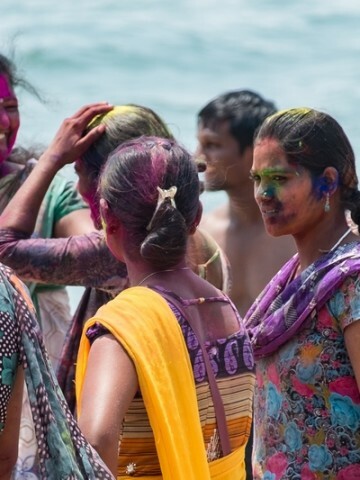 It’s that time in India – Happy Holi to all my indian friends, you make me smile everytime!!! 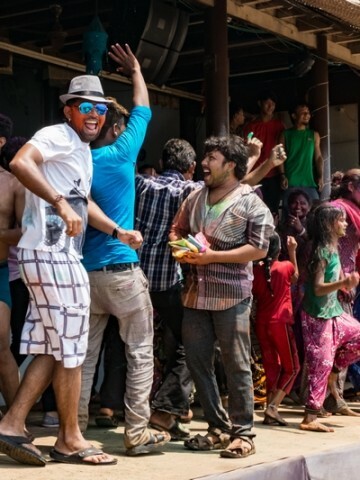 Now have a look at this crazy group of people on Anjuna Beach this afternoon. 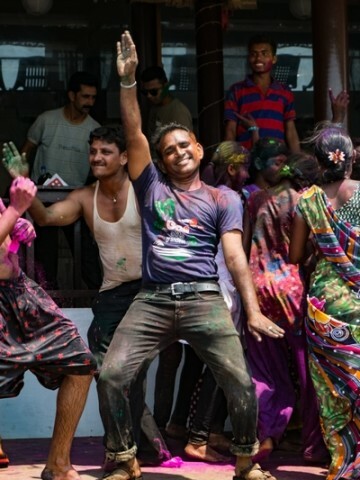 When was the last time you had smiling faces like these around you, maybe even at a party? 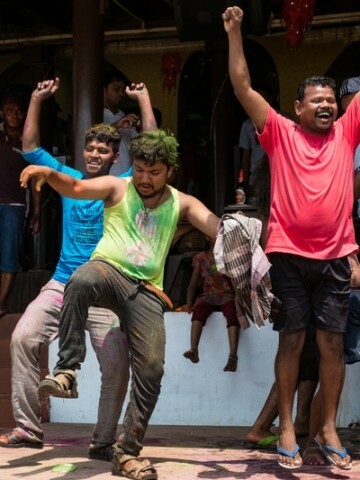 Reminded me that all of us should take the struggles of everyday life less seriously and enjoy the moment alot more, together with others.